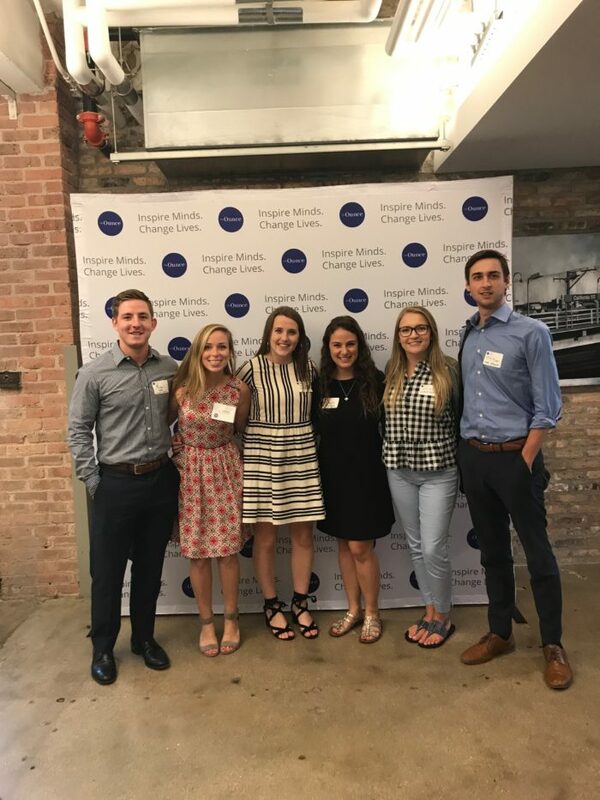 Even though we have offices nationwide, we’re fiercely proud to call Chicago home. 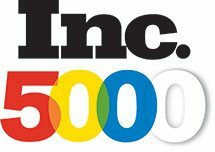 So the idea of giving back to our local community is a no-brainer. 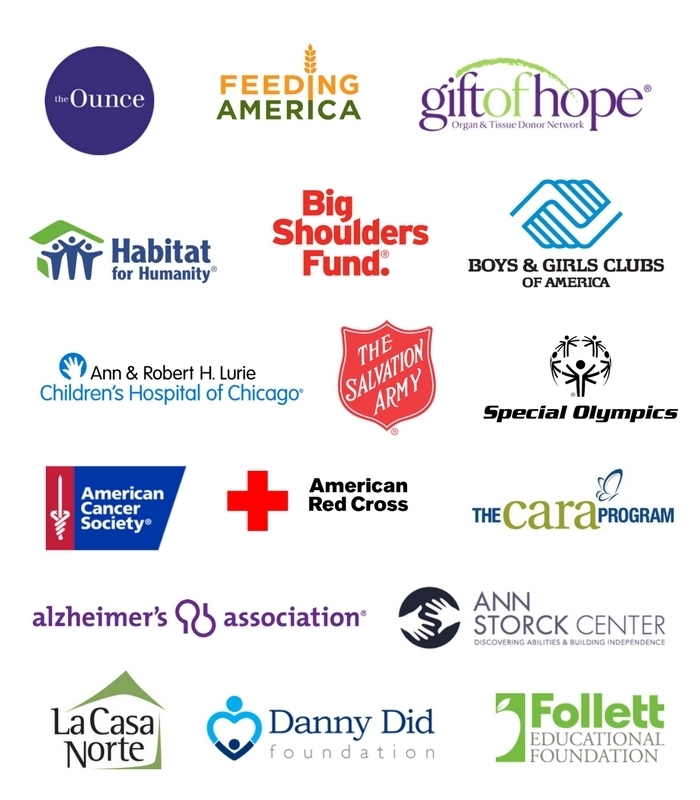 We've worked with hundreds of charities throughout our nearly 20 years in business. Here's a look at a few of them. Our employees are given paid time off to volunteer at charitable organizations. Our San Francisco office volunteered when the forest fires ravaged Northern California. Our staff has packaged care kits for veterans overseas, and collected and distributed food at local depositories. Whatever you’re passionate about, we have staff who are too. Special Olympics is a sports organization that provides training and athletic competitions for kids and adults with intellectual disabilities. 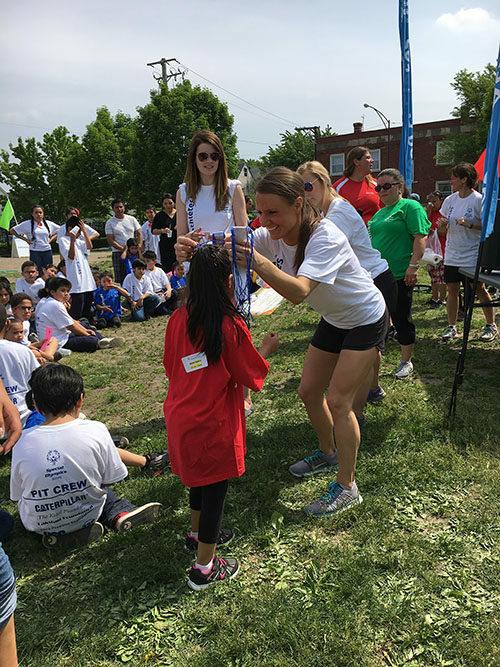 Special Olympics Illinois holds more than 170 competitions every year and reaches more than 22,000 athletes. 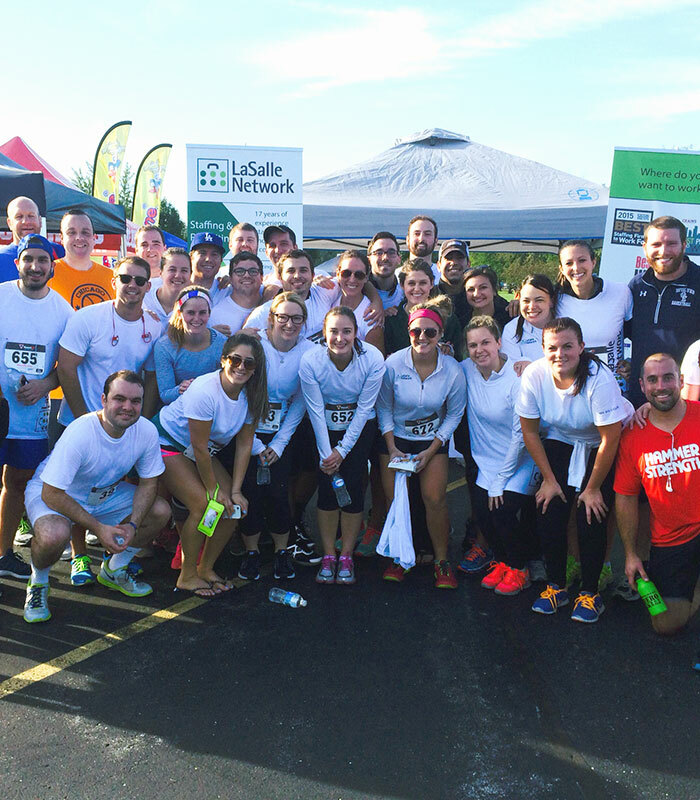 Every year, LaSalle has become more involved with Special Olympics: LaSallians have refereed youth basketball games, bowling leagues and summer games, and raised more than $5,000 for the Polar Plunge, and last February, several LaSallians took the plunge! For the past four years, we’ve sponsored a local 5k race in honor of a solider Pfc. Aaron Toppen who lost his life to friendly fire while serving. All race proceeds benefit the Pat Tillman Foundation, which supports military veterans and their families by offering educational sponsorships. 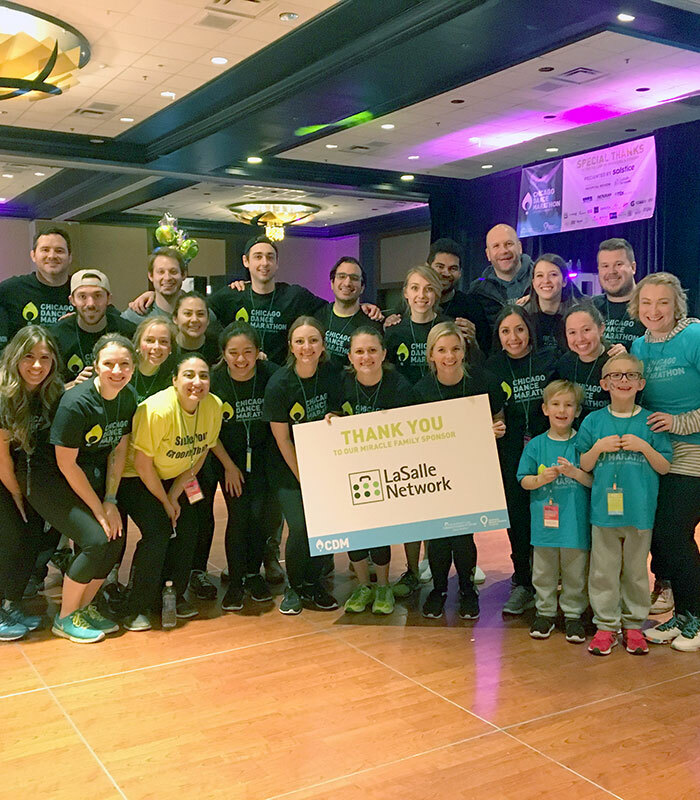 For the past eight years, LaSalle Network has participated in and sponsored Lurie Children’s Hospital’s Chicago Dance Marathon. Dance Marathon is a 13-hour dancing spectacle, featuring a children’s talent show, Zumba, prizes, and a lot of dancing. Our team is called “Shake Your Groove Thang” and every year we live up to our name in style. Working to ensure that all American children, especially those born into poverty, have quality early childhood experiences in their first five years of life. The Ounce builds Educare schools across the country, they train doulas, and they offer education to young children through community agencies. LaSalle holds a book drive every year during the holiday season and collects more than 400 children’s books to donate to The Ounce’s early childhood center. Habitat for Humanity is a nonprofit housing organization devoted to building affordable homes for families in need. 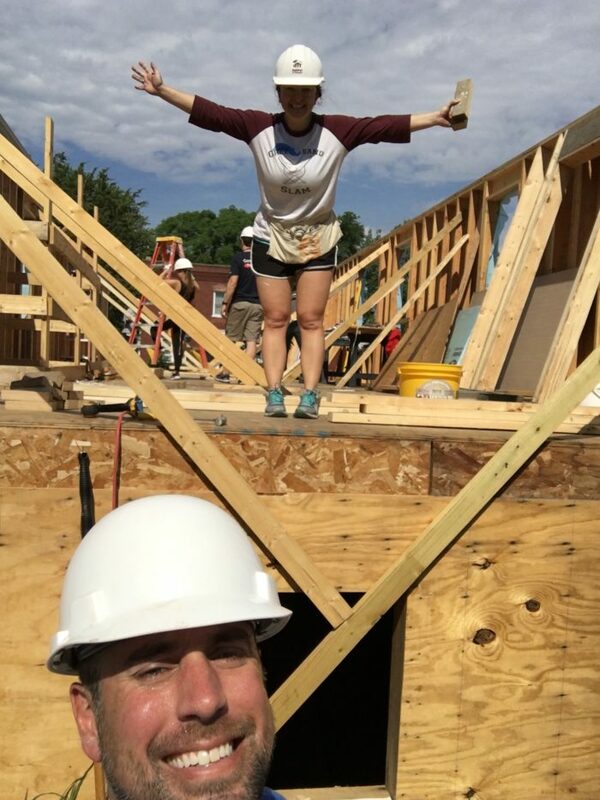 For the past two years, LaSallians have volunteered to build a house on the South Side of Chicago.